Washington D.C., Dec 7, 2018 / 03:00 pm (CNA).- President Donald Trump announced Friday his nominations for the positions of U.S. Attorney General and Ambassador to the United Nations. Trump will nominate William Barr to be the next attorney general of the United States. Barr will replace Matthew Whitaker, who has served in the role on an acting basis since the resignation of Jeff Sessions in early November. On Twitter, President Trump said that he was “pleased to announce” Barr’s nomination, calling him “one of the most highly respected and legal minds in the Country [sic],” and “a great addition” to the administration. Reaction to Barr’s nomination were largely positive, with support for the pick coming from members of Congress from both sides of the aisle, indicating a potentially smoother confirmation process in the Senate than other recent Trump nominations. 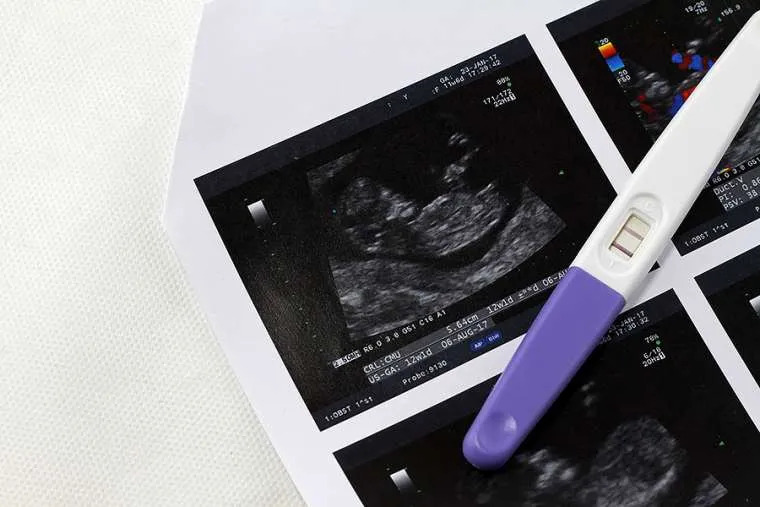 The pro-life organization Americans United for Life told CNA that they were pleased with Trump’s pick, in part because of his opposition to abortion. “Mr. Barr is a strong supporter of the right to Life, and is committed to the rule of law for all persons,” said AUL. 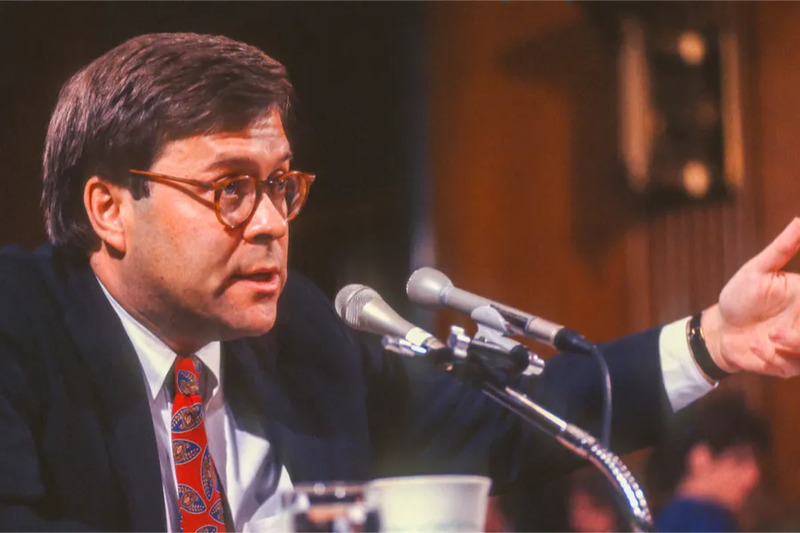 They noted that when Barr was questioned during his initial hearings in 1991, he elaborated that he thought that the decision reached in Roe v. Wade was not the “right opinion” as it took power away from the states. Trump also announced the nomination of State Department Spokesperson Heather Nauert to replace outgoing United Nations Ambassador Nikki Haley, who will be leaving her role at the end of the year. “I want to congratulate Heather, and thank Ambassador Nikki Haley for her great service to our Country!” tweeted Trump. Nauert has a journalism background and worked as a broadcaster prior to joining the Department of State in 2017. Philadelphia, Pa., Mar 22, 2017 / 03:40 pm (CNA/EWTN News).- A bridge featuring crosses on the property of Villanova, a Catholic university in a Philadelphia suburb, will be built despite complaints from some local taxpayers. 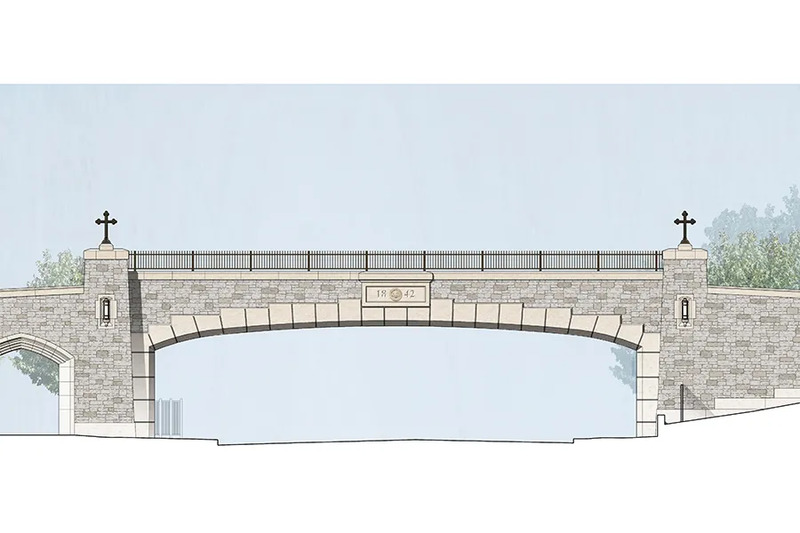 After an hour long debate, the Board of Commissioners of the township of Radnor voted 6-0 last month to approve the controversial pedestrian bridge that will connect Villanova University’s main campus with an expansion of the campus. The crux of the debate was the two, 4-foot 7-inch crosses planned for the top of the bridge, which will be visible to travelers on Route 30 underneath. Some local taxpayers complained that the school was crossing the line of separation of church and state by placing the crosses over a public road. “I think they are overstepping their sense of ecumenism to shove these crosses in our faces,” Sara Pilling, a longtime resident and opponent of the crosses, told The Inquirer Daily News before the meeting. Others argued that taxpayer dollars should not fund a bridge that will feature displays of religion. Villanova officials argued that the school was within its rights to place crosses on the bridge, which will be owned by the university and on university property. “On every building on campus, there’s a cross,” Fr. Peter Donohue, university president, told the Inquirer. Some locals believe that a compromise would be to turn the crosses so they face the pedestrians, or to incorporate them into the design of the bridge in a more subtle way. “While we recognize the importance of Villanova to our community and the notoriety it brings to Radnor, are there less ostentatious ways to reflect a Catholic institution?” said Roberta Winters, president of the League of Women Voters of Radnor, in an interview with The Inquirer. Commissioner Luke Clark told local media that the bridge has been in the works for a long time, and is a way to keep safe the hundreds of students who cross that road every day. “The design looks great. The crosses are going to go up there. Is it right or wrong? I don’t know. But at the end of the day it is on their property. They are a religious institution and the law for the most part is in their favor,” said Clark. Even after the board unanimously voted to approve the bridge, some concerned locals contacted the non-profit Freedom From Religion Foundation. The foundation wrote a “strongly worded letter” to the Pennsylvania Department of Transportation (PennDOT), contending that they were unconstitutionally funding Christian symbols on the bridge and asked them to removed either the crosses or their funding. The department told local media that its $3.7 million contribution to the project was for the portion of the span over the right of way it controls. PennDOT said it could not control what the university did with its own property and with its own funds, which are providing for the crosses and most of the bridge. Washington D.C., Jun 5, 2018 / 05:02 pm (CNA/EWTN News).- On Monday the Supreme Court vacated an appellate court’s decision from October which permitted an undocumented minor held in federal custody to an obtain an abortion.